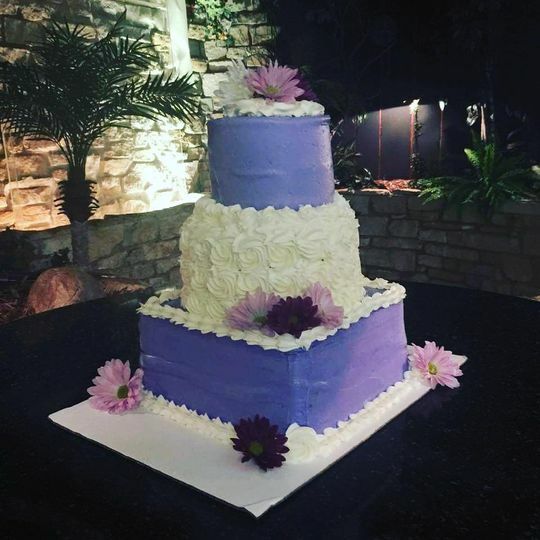 Cake Lady Studios & Events (formerly Xtravagant Events & Sweet Treats) is a custom wedding cake baker and designer in Phoenix, Arizona. Offering a service which allows couples see their dream wedding cake come to life - the business only needs a maximum of 10 days to make it happen. 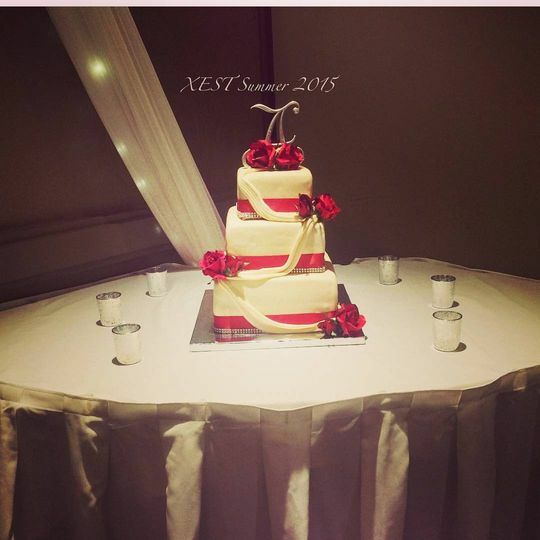 Having designed a whole host of different styles of wedding cakes, Cake Lady Studios & Events has experience bringing a cake from concept through to design. 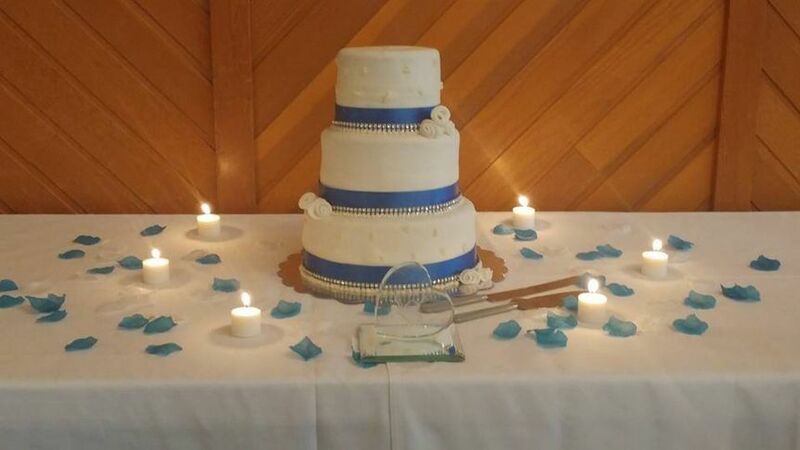 We can produce them in a variety of colors, designs and flavors, so you and your significant other can take pride in displaying your cake at your reception. With products so gorgeous and immaculately tailored, you might even sense a pang of guilt cutting the first slice. 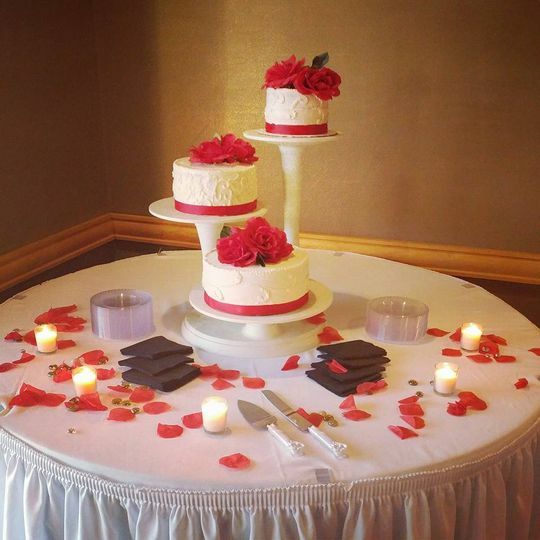 Offering couple cakes (one for each partner), groom's cakes, two-tiered cakes, ones with frosting, and many others, the designs range from quirky to classic. 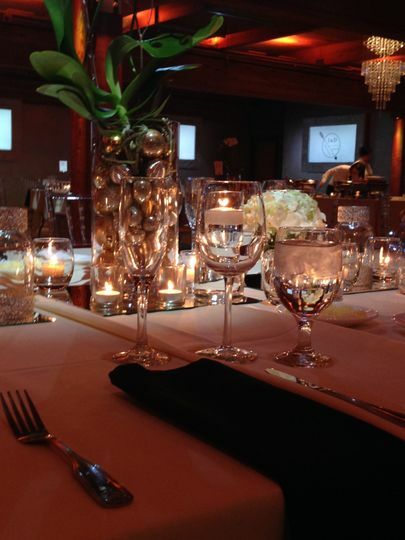 What’s more, couples can opt for a dessert spread if they’d prefer. 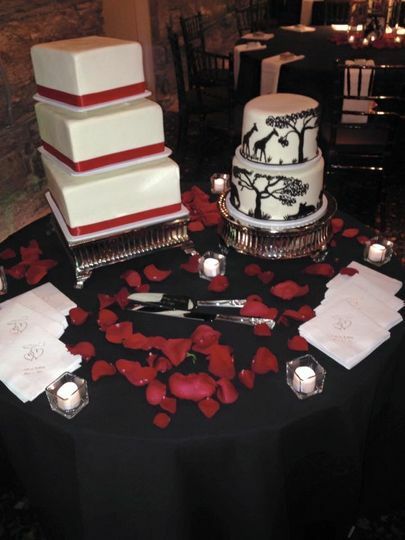 A wedding is not the only special event that Cake Lady Studios can provide elegant edible pieces of artwork for. The business can also make birthday cakes (strawberry crunch, banana pudding, and more), baby shower delicacies, cupcakes, cake pops, pies, and a variety of other baked treats. 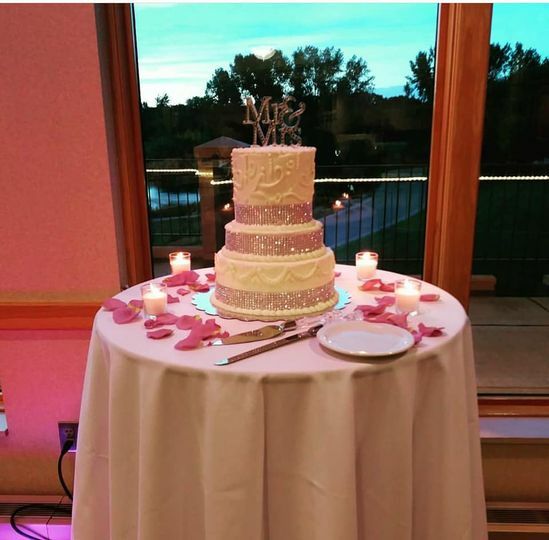 What’s more, Cake Lady Studios also acts as an experienced wedding planner (with over a decade of experience), it can supply linens for your wedding day, and it can also lay on balloons in a number of shapes and designs. 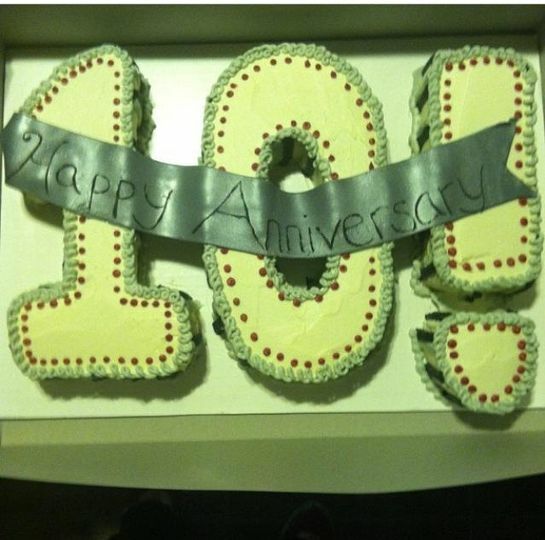 A testament to the business’ high-quality is the fact it once featured on the Food Network’s show, Cake Wars. I must say that Cake lady studios & events has the best sweets I have ever tasted! My wedding guest enjoyed every last item we had on our dessert table. We will DEFINITELY be using yoir services again for birthdays etc! 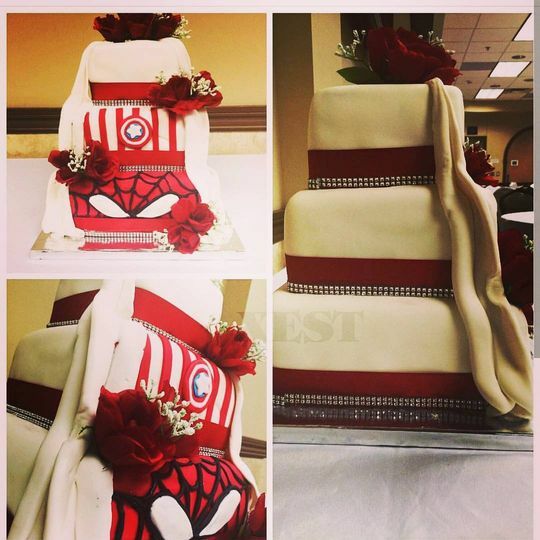 Cake lady did my wedding cake and helped me with so many resources and planning for my special day. Working with her was so amazing!! I must say a true professional and a master of her craft!! Thank you so much for your review. I really appreciate you all allowing me to be apart of your special day! !